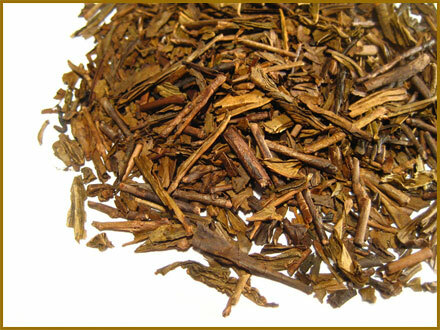 Rosebuds tea is made from real rosebuds from a wild rose bush, plucked when they are young and then dried. Visually highly enjoyable beverage containing very low caffeine and lots of Vitamin C. Its infusion is soft and soothing with delicate floral aroma. Rosebuds are good for circulation and heart. 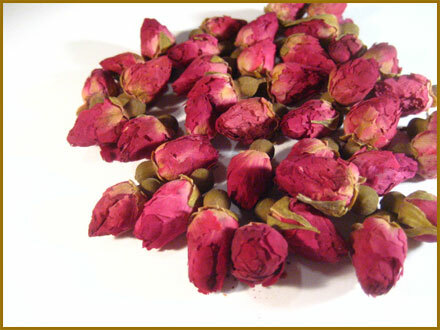 It's highly recommended for women to consume good quantity of rosebuds during their menstruation. 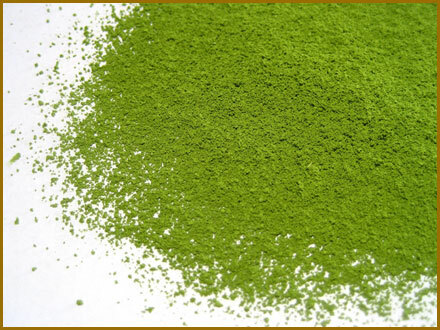 It relieves menstrual pain, cleans vessels and improves skin condition. 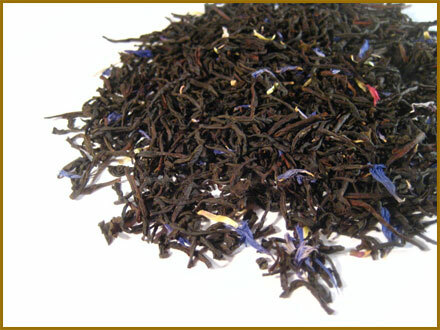 Suggestion; It can be mixed well with other types of tea; green or black teas. As a herbal tea, infuse with fresh ginger and honey for preventing cold.